He's not alone in favoring Chinese bonds over equities. Slowing growth signals an earnings slump after a brutal 2018, when the Shanghai Composite index tumbled 25 percent. 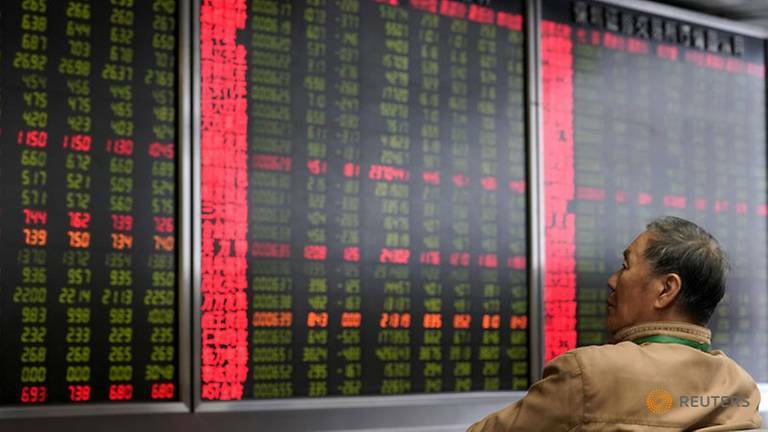 According to Shanghai consultancy Z-Ben Advisors, assets under management (AUM) at domestic equity mutual funds shrank 12 percent in the fourth quarter from a year earlier to 194 billion yuan (US$28.62 billion) while fixed income funds expanded 20 percent to 3 trillion yuan. 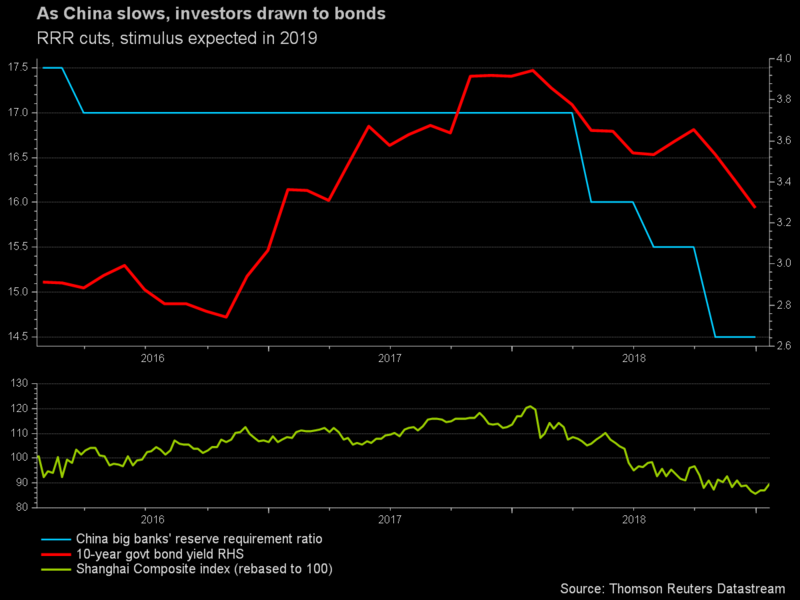 Standard Chartered estimates the inclusion, which will be phased in over 20 months, could bring US$50 billion in passive inflows into China's fixed income market this year. It said offshore investors could own up to 2.8 trillion yuan of onshore bonds by the end of 2019, or 1 trillion yuan more than at the end of last year.